From the pen of bestselling Amish fiction author Jerry Eicher, (more than 350,000 books sold), comes a truly delightful and inspiring Christmas novella. Fans will be delighted by this peek at an Amish Christmas, complete with the romantic wish of Susanna Byler to spend the holidays with the man of her dreams. But who is the man of her dreams? Is it the competent but plain Amishman she married for convenience?.or is it her first love?an Englisha man with whom she has recently had an unexpected encounter?and who wants her back in his life? A perfect holiday delight for lovers of Amish fiction?and those who love a heartwarming and tender Christmas tale. Susanna's Christmas Wish by Jerry S. Eicher was published by Harvest House in September 2012 and is our 18703rd best seller. 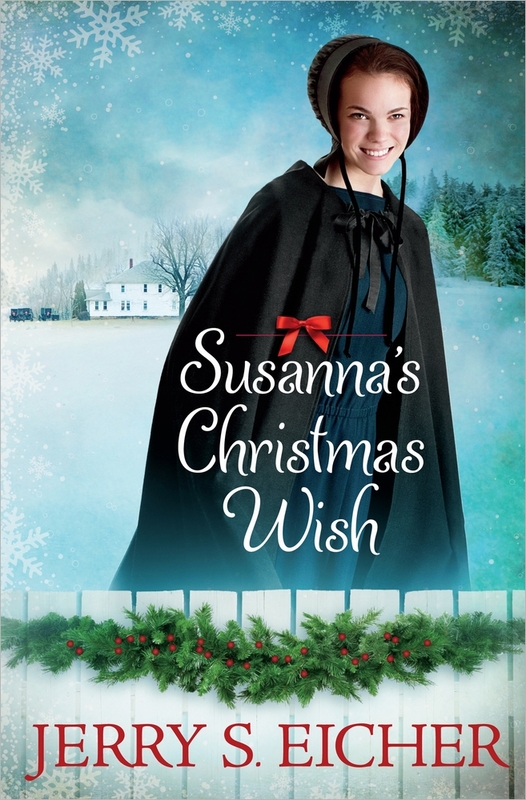 The ISBN for Susanna's Christmas Wish is 9780736951517. Be the first to review Susanna's Christmas Wish! Got a question? No problem! Just click here to ask us about Susanna's Christmas Wish.